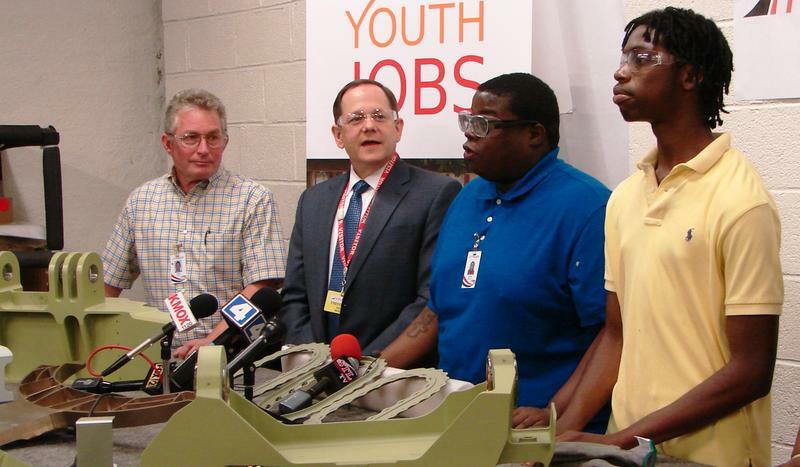 Through a recent partnership between STL Youth Jobs and the Ferguson Forward Initiative, young people in Ferguson and Dellwood now have the opportunity to get employment training and ultimately jobs. 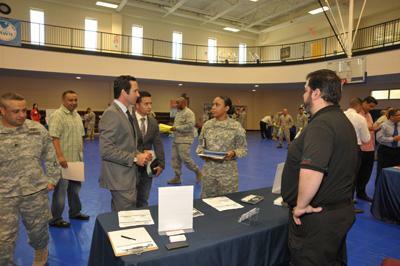 Zharria Henry, a student at St. Louis Community College-Florissant Valley, found a job at the Missouri Veterans Home through the program. Henry credits STL Youth Jobs for helping her prepare for the job and then landing it. At the veterans home, she works as an administrative assistant and transports patients. She said the job helps pay for her education and allows her to help her mother out financially. 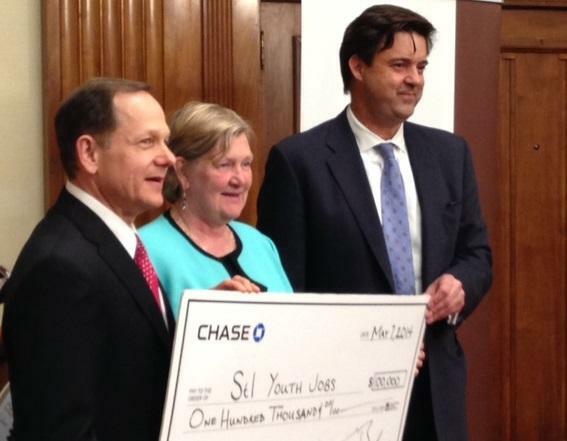 St. Louis Mayor Francis Slay is touting progress in the city's efforts to employ teenagers and young adults over the summer. 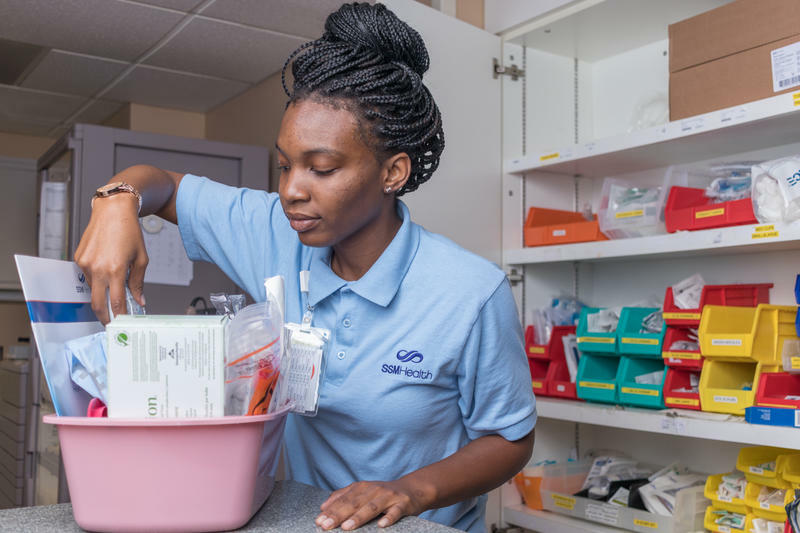 STL Youth Jobs launched nearly four years ago as a collaboration between the city and civic partners to offer paid positions and training opportunities for at-risk youth. 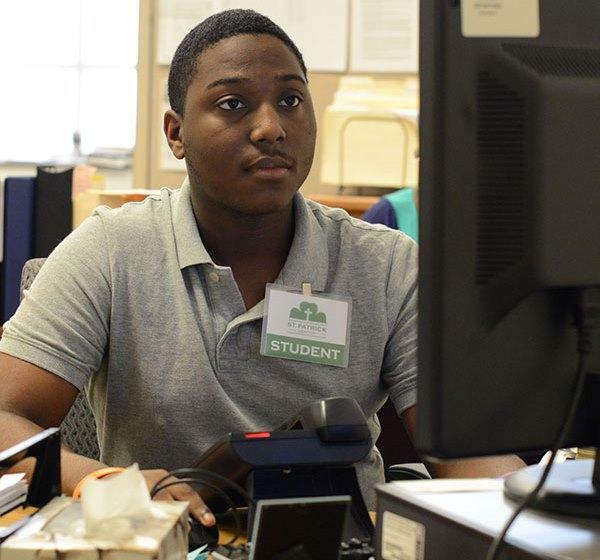 STL Youth Jobs launched the first day of its 2016 summer work program Wednesday, while also announcing it has received a financial boost to fund more positions. St. Louis is one of 11 cities participating in a new federal initiative to get more young people to play and, one day, possibly work or volunteer on public lands. When large numbers of young people are unemployed, it is not only a blow to the individuals, it is also a missed economic opportunity for the region. That was the overarching message of a panel discussion held Thursday by the Federal Reserve Bank of St. Louis and STL Youth Jobs. 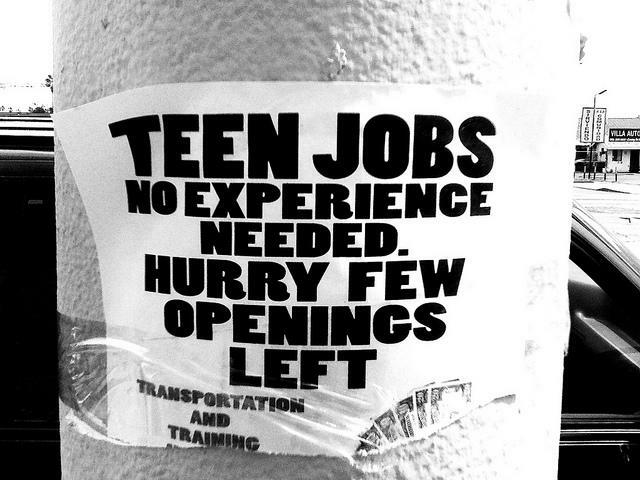 The Organisation for Economic Co-operation and Development estimates that in 2012, 15 percent of people ages 16 to 24 in the U.S. were not employed, not in school or not getting job training. For each of those “detached” youth, the economy misses out on $14,000 annually. It felt a little like a pep rally outside of Northwest Academy of Law High School in north St. Louis as about 400 students, community leaders and members of law enforcement representatives marched down Riverview Boulevard during an event geared toward reducing violence.